“A gathering, especially one intended to inspire enthusiasm for a cause: e.g. a political rally”. 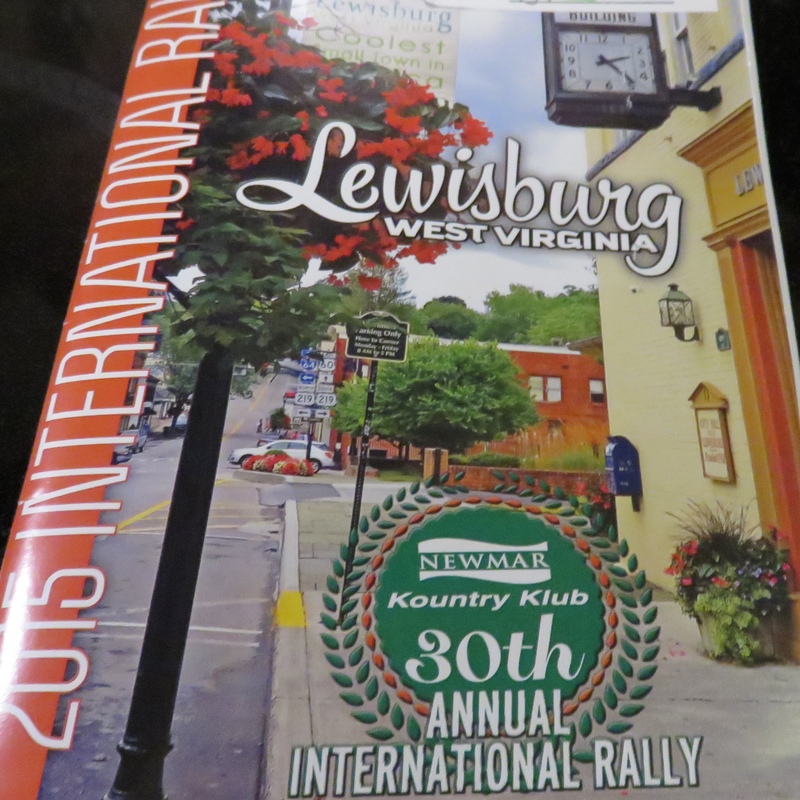 Author JacquiePosted on July 27, 2015 Categories Lewisburg, Newmar, Rally, West Virginia2 Comments on Rallying Together! We unplugged Sunday at 9 a.m. and “boon docked/dry camped” the entire day. We made coffee, watched the Masters all afternoon, had lights on as required and we were battery powered until 7 p.m. when the generator automatically started up when I was in the shower. Yeah – 10 hours of battery power AND the AGS starts up! Haha – the entry steps required a new motor! We were right! Both the motor and connections are exposed to the elements so, apparently, this time, all connections have been sealed with silicone. Well, they left the most difficult and most puzzling problem to the last! Day 2 at Newmar – That was fun! Up at 5:30, shower & dress, make the bed, gather laptops, phones and camera, pack dog treats, water and kitty bed, bring in the slides, raise the jacks, start the engine, move out, in the service bay at 6:30 a.m.
C: Let’s go for breakfast. J: I never knew it was still dark at 7:30. What time is sunrise? 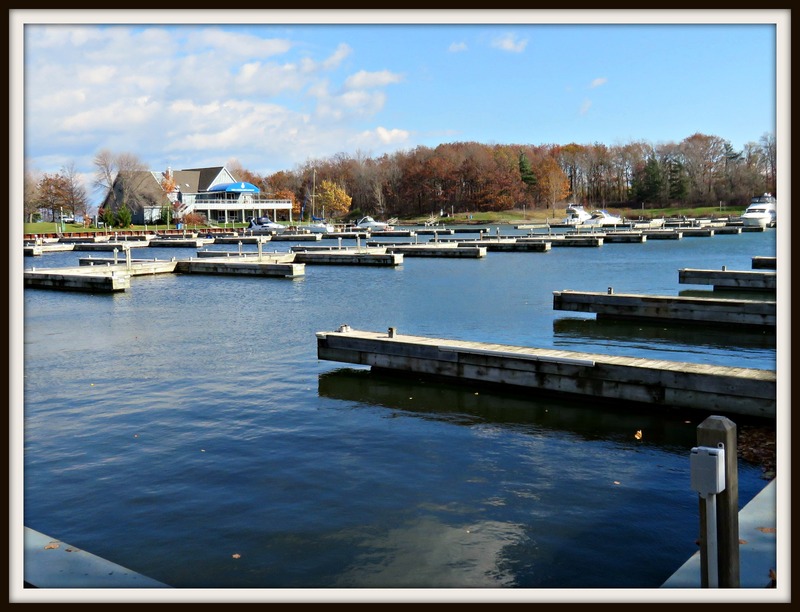 Author JacquiePosted on April 11, 2015 October 16, 2015 Categories Coach Repairs, Full-Time RV'ing, Indiana, Nappanee, Newmar, RV Travel Tales2 Comments on Day 2 at Newmar – That was fun! Day 1 at Newmar – That was easy! We’re in Elkhart County – specifically Nappanee, Indiana – home of Newmar and birthplace of this magnificent mechanical mobile mansion! Author JacquiePosted on April 8, 2015 October 16, 2015 Categories Coach Repairs, Full-Time RV'ing, Indiana, Nappanee, Newmar, RV Travel Tales1 Comment on Day 1 at Newmar – That was easy!